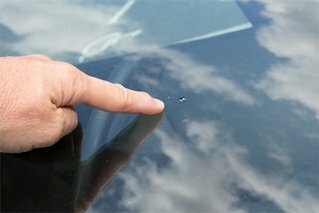 Do you have a busy schedule and simply cannot find the time to repair that	chipped windshield? Enjoy the convenience of our mobile services without	any additional cost. Without leaving your hectic office, packing up the	kids for a time-consuming trip to the mechanics, or risking further glass	damage by travelling, our technicians will drive to you for affordable	and quick auto glass repair. Repairing a chip or crack is fast and more affordable than replacing the	entire glass. In fact, most full coverage insurance policies cover glass	repair and replacement. At All Class Auto Glass, we are able to bill your	insurance company directly for ease and peace of mind. Arrange your appointment today by	giving us a call at (626) 815-8616.